Help the birds in your yard make their homes and have a colorful ornament to hang in your garden. 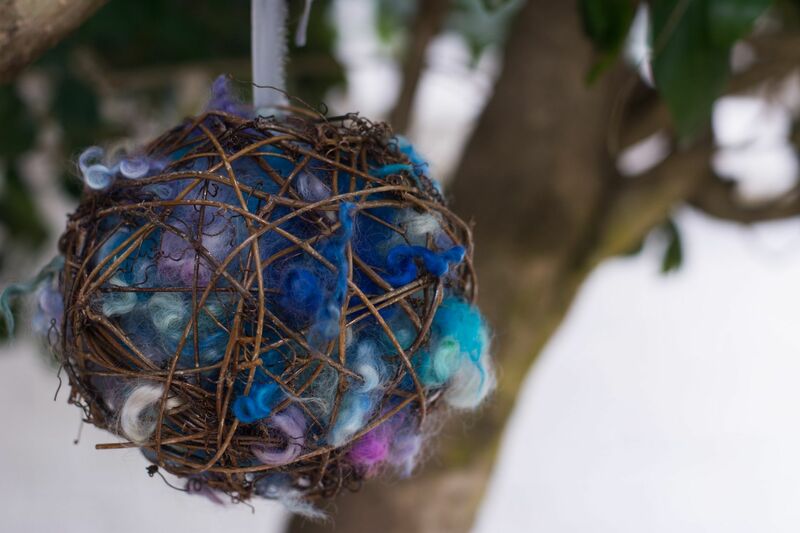 Using a grapevine ball, we will add natural products like yarn, string, cloth, and cotton to provide nesting materials for birds. This craft should take about 20 minutes to complete. Join us while supplies last in this quick and simple craft.